Vindolanda is one of Europe's most important Roman archaeological sites. It is situated on the Stanegate Road, one mile south of Hadrian’s Wall and is managed and owned by The Vindolanda Charitable Trust. The site itself comprises nine forts built on top of each other. Soldiers from all over the Roman Empire, including Belgium, Germany and France were garrisoned here. The visible stone fort dates to the third century and the impressive remains include the fort walls, the headquarters building, the Commanding Officer’s house, granaries and barracks. Extensive remains of the extramural settlement lie just west of the fort with buildings lining a main street. These include houses, shops, a tavern and a bath house. 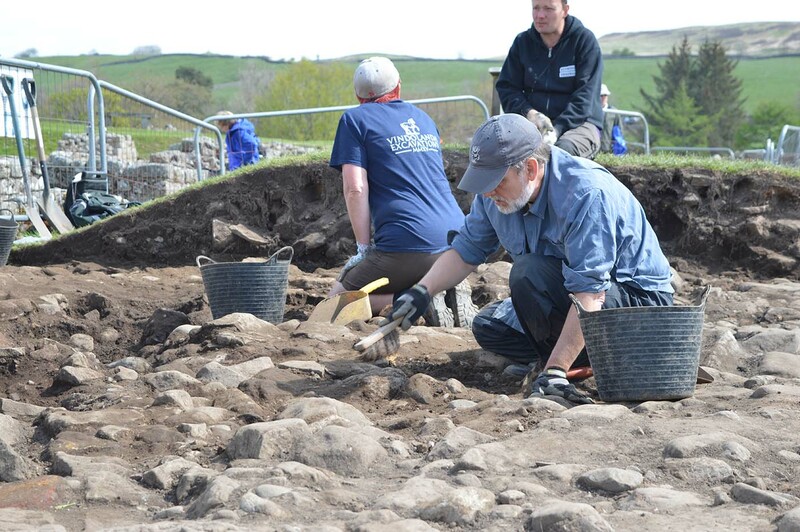 Excavations take place on the site every year and attract hundreds of volunteers from all over the world. 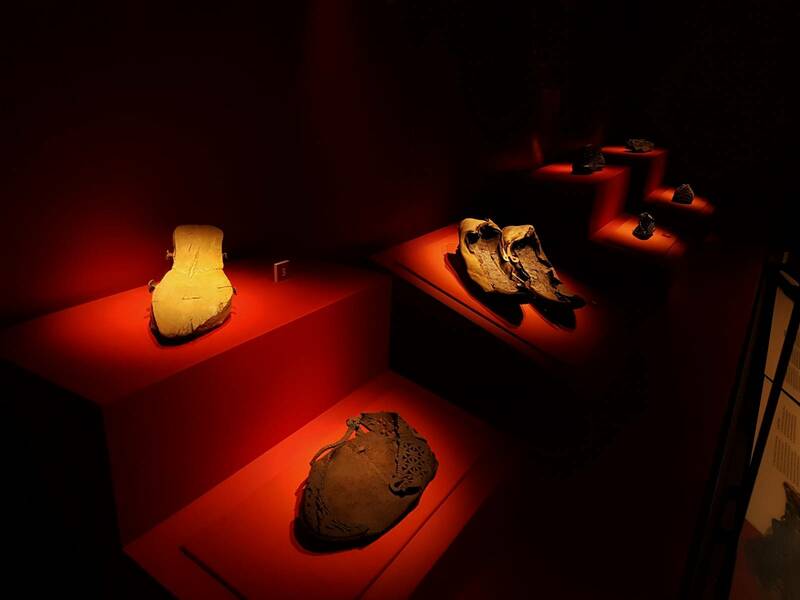 The site has oxygen free conditions (anaerobic), which preserve the artefacts in an amazing condition. The on-site museum down the hill to the east of the fort provides a magnificent display of the many stunning objects found during the excavations. These include remarkable and unique collections of wooden artefacts, leather shoes, military equipment, tools, jewellery, pottery, carved stone and religious artefacts. The top find from the site, and also on display in the museum are the Vindolanda writing tablets – voted Britain’s ‘Top Treasure’. The small wooden postcard sized documents recorded the daily life of people who used to live here including letters from soldiers asking for socks and underwear, a birthday party invitation to the Commanding Officer’s wife, requests for payment, lists of goods supplied and troop deployments. 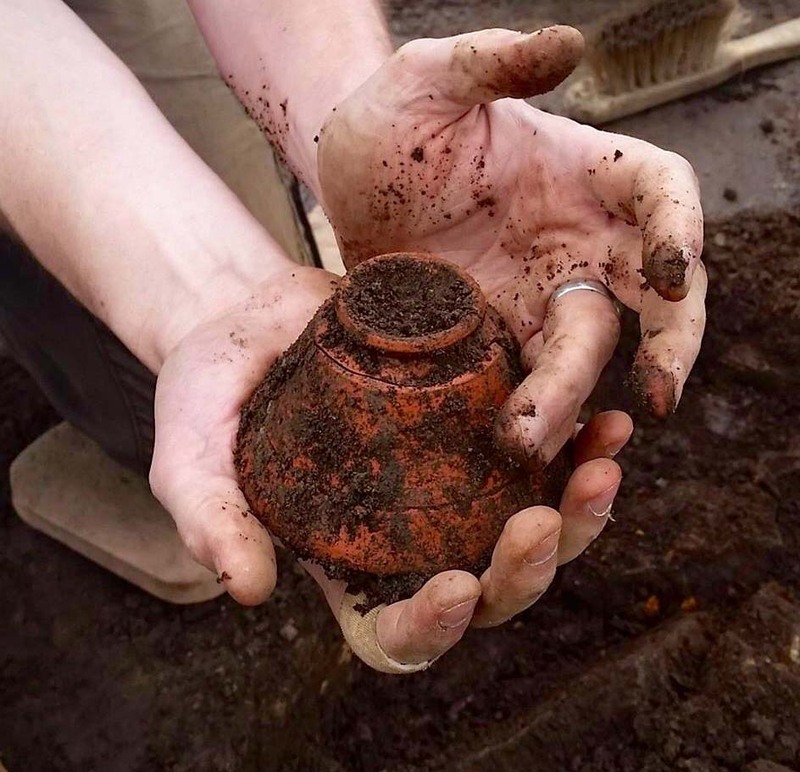 Through the astonishing Roman buildings remains, amazingly preserved artefacts and exciting live excavations, the site of Vindolanda enables visitors to really connect with the real people who once called this place their home. Complement your visit with a trip to Vindolanda’s sister site the Roman Army Museum to make a great day out on Hadrian’s Wall. Nearest major road is A69. Follow the brown signs from the A69 at Bardon Mill or from the B6318.